Giving instant results by filling and smoothing out facial lines and wrinkles to temporarily restore plumpness. These treatments are especially effective for nose to mouth lines, lip enhancement and definition, frown lines and cheek enhancement. 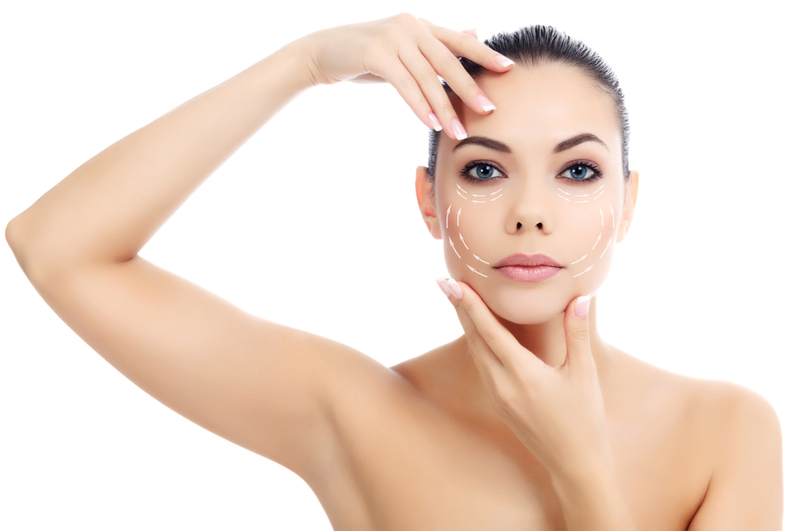 Rejuvenating Solutions use dermal fillers, which are safe and clinically proven. Fillers are safe, biodegradable (and therefore non-permanent) injectable gels. One of the key components is hyaluronic acid, which is naturally found in the skin but gradually diminishes with age, resulting in dermal dehydration and wrinkle formation. The main two fillers that Rejuvenating Solutions use are Juvéderm Ultra and Belotero. For more information visit www.juvedermultra.co.uk and www.belotero.uk.com. Using an ultra-fine needle, hyaluronic acid gels can be injected into and below the dermis where they combine with the skin’s natural hyaluronic acid and bind with water to create volume and improve the skin’s elasticity. Prior to treatment a local anesthetic cream is applied to minimise any effects, however Juvederm is an advanced dermal filler – and the first of its kind to contain an anaesthetic to make treatments more comfortable. The length of time depends on the size of the area being filled, but the average procedure generally takes around one hour. How soon shall I see the results – and how long will they last? Dermal fillers work instantly, so you’ll see the results straight away. The effects will fade gradually but should last between 4 and 13 months depending on the treatment, at which point you can come back for a top-up treatment. If you decide not to have further injections the gel will biodegrade in the skin and simply disappear. After treatment some common injection-related reactions might occur. These reactions may include redness, swelling, pain, itching, bruising and tenderness at the treatment site. They have generally been described as mild to moderate and typically resolve spontaneously a few days after treatment. Other type of reactions are rare, but may include swelling and ﬁrmness at the injection site, sometimes affecting the surrounding tissues. Redness, tenderness and rarely acne-like formations have also been reported. These reactions have either started a few days after injection or after a delay of several weeks and have generally been described as mild to moderate and self-limiting. Before deciding on any treatment or procedure, we want you to be fully informed about the products we use. Rejuvenating Solutions only use products that have been extensively researched and tested, products which are backed by science-based results and have a proven track record. If you would like more information about our treatments or to make an appointment for a consultation, please call us on tel. 01289 385119, alternatively complete our enquiry form. This includes treatment and review. For more information visit www.juvedermultra.co.uk and www.belotero.uk.com.